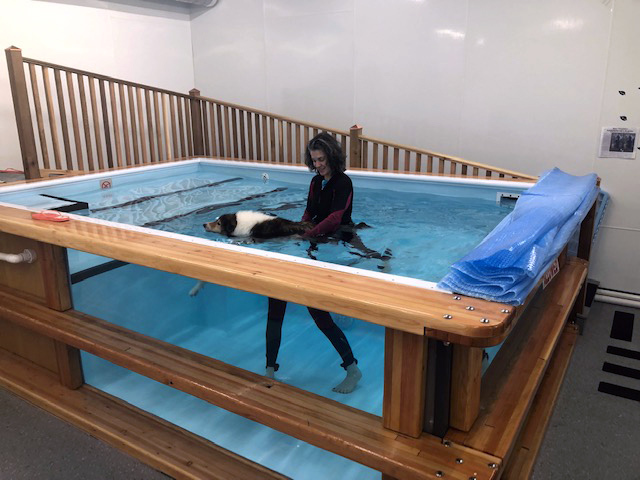 Using the natural properties of water (buoyancy, resistance and hydrostatic pressure), the AquaPawsK9 custom pool is a tool that can improve the lives of animals who require rehabilitation, suffer from obesity or have arthritis. Hudson Aquatic’s freestanding canine pools are designed in a variety of sizes with options like spa jets and resistant swim currents, to provide animals with a complete workout. 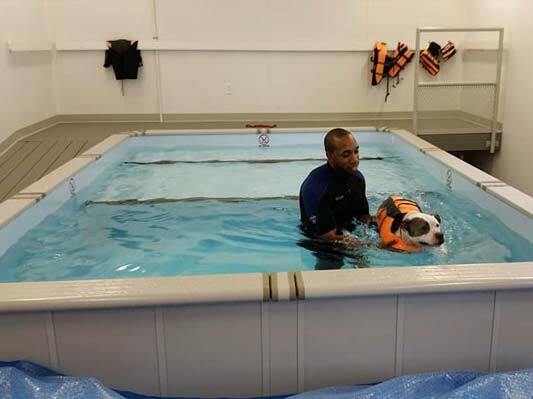 AquaPools K9 is perfect for gentle swimming during rehabilitation or high-energy splashing and playing with pool toys for fitness or recreation. 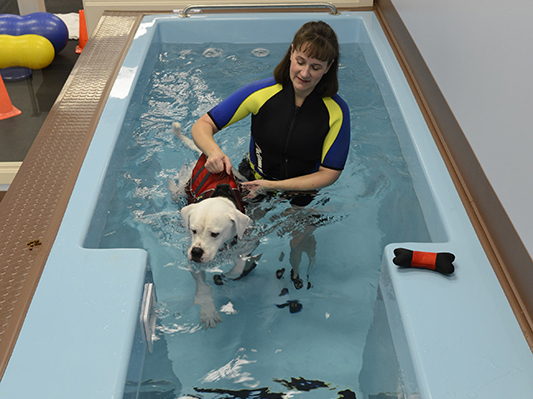 Contact Us to learn more about AquaPools K9.